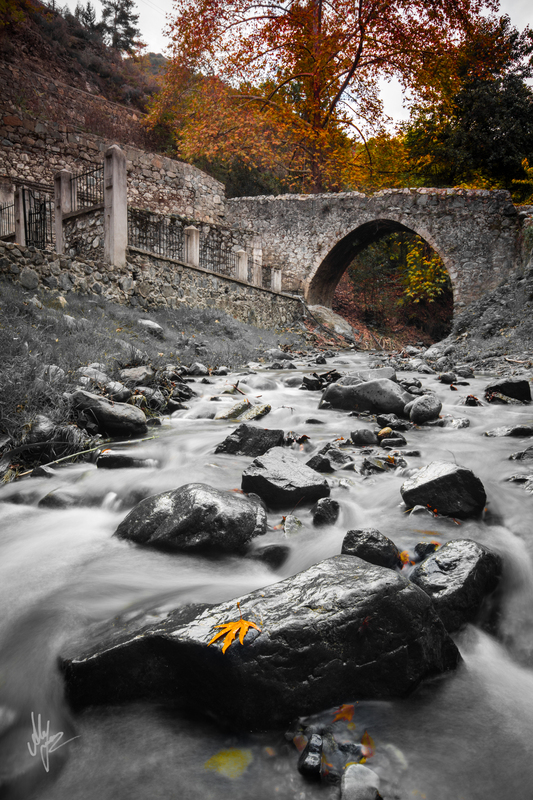 This entry was posted in My shots and tagged alexis thomas, Autumn, bridge, Kalopanagiotis, Landscape Photography, Long Exposure, ND filter, new year, review, Water by Alexis Thomas. Bookmark the permalink. I wilol bookmark your blog aand check again here regularly.